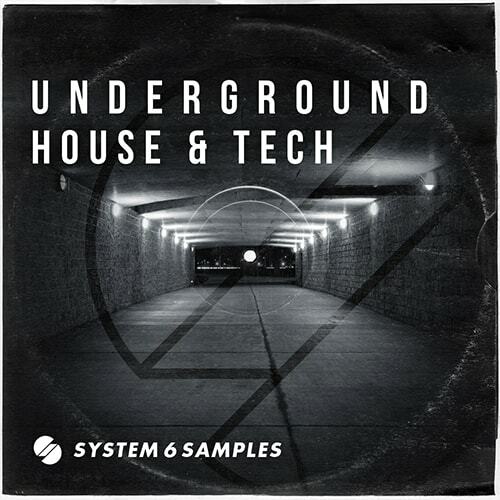 Underground House and Tech contains over 700 mb of expertly crafted Loops, One Shots and Sampler Patches, designed to give your underground productions the edge in this popular sound. 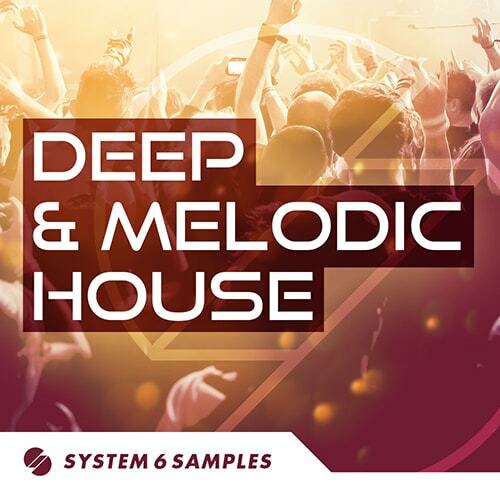 Deep and Melodic House contains over 2gb of expertly produced Construction Kits, Loops, Sampler Patches, One Shots and Midi files. 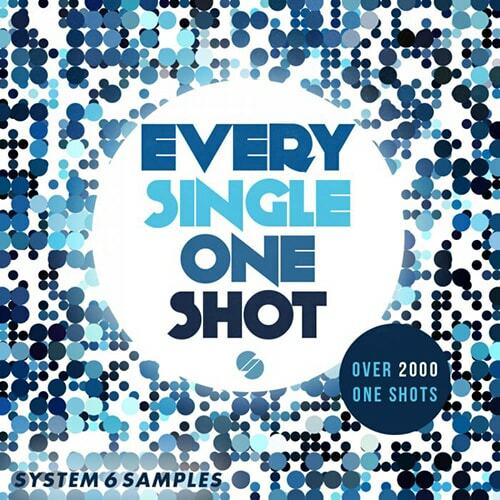 Its the perfect pack for producers of Deep and Melodic House and other similar styles like Tech House and Jackin house. 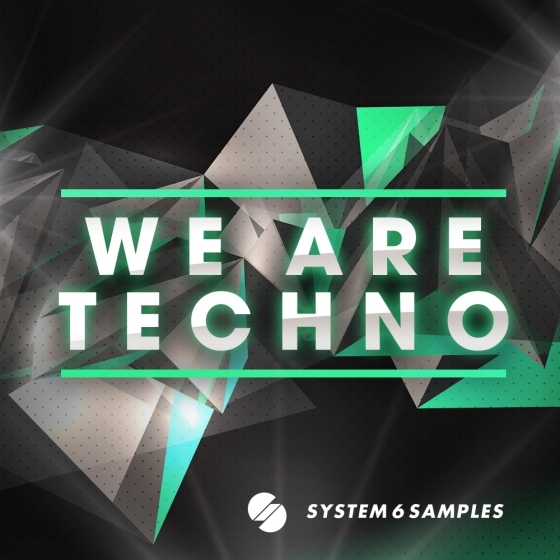 'We Are Techno' delves into the deep, dark and driving sound of Tech House/Techno, spanning all the sub genres and giving producers those all important elements to construct your own Top 10 banger.